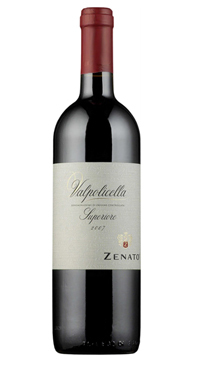 Zenato is a historic and well respected name in Northern Italy’s Veneto region. Sergio Zenato started the winery in 1960 and today the family tradition in winemaking is carried on by his children Alberto and Nadia. The estate produces a range of white and red wines. 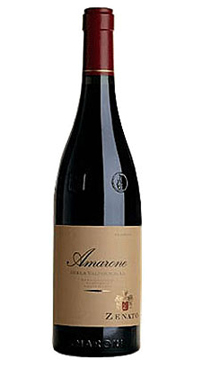 This wine is closely connected to the greatest wine of Valpolicella: Amarone. After pressing the dried grapes from which Amarone is made, the Valpolicella wine is passed over the still warm marc of Amarone. A second alcoholic fermentation begins which increases the alcoholic content and the wine becomes richer in colour, bouquet. The grapes are de-stemmed and macerated in stainless steel fermenters for 10-12 days. Once the alcoholic fermentation is completed, the new wine is separated from the skins by light pressing and conserved in large oak casks of 54 and 75 hectolitres until February; this is the period in which the dried grapes are pressed to produce Amarone. 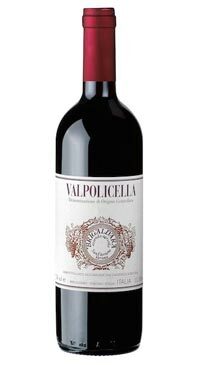 At this point, the Valpolicella is passed over the marc of the Amarone for a period of 7-8 days at a temperature of 25-28°C. The wine is aged for 18 months in 500 lt. oak casks and barrels. 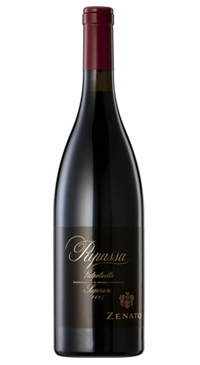 Zenato’s ripasso style wine is a lush and powerful red. 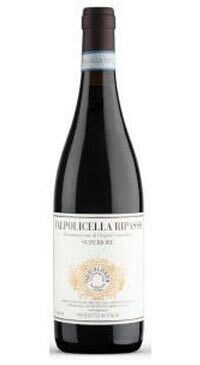 It has lots of dark fruit on the nose and a rounded, velvet-textured palate with an impressive lengthy finish.